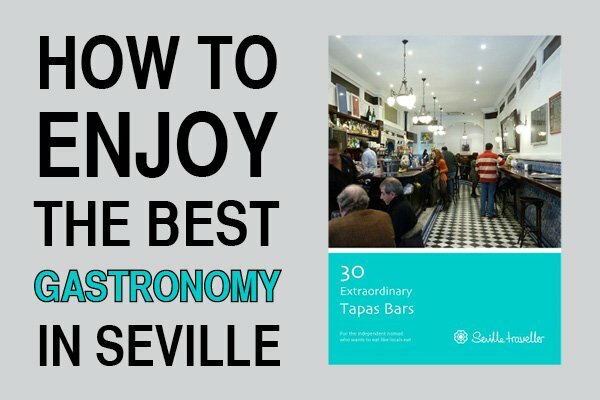 Looking for flights from Seville? 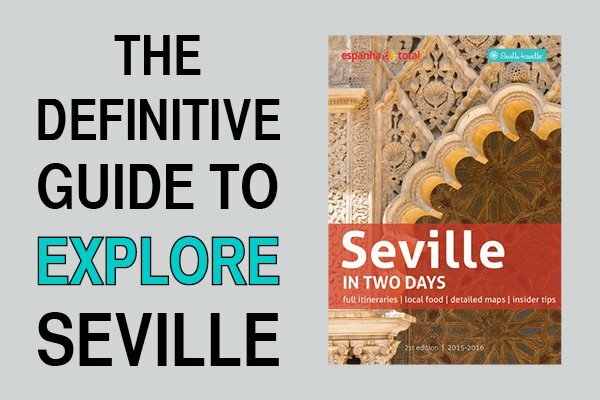 Wondering what are the cheapest options to get to Sevilla? 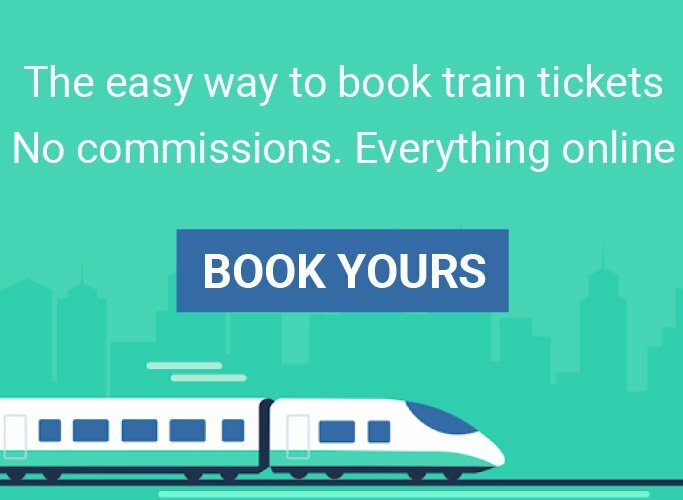 Overwhelmed by offers, booking sites, travel agencies and other websites while looking for cheap air flights to Spain? 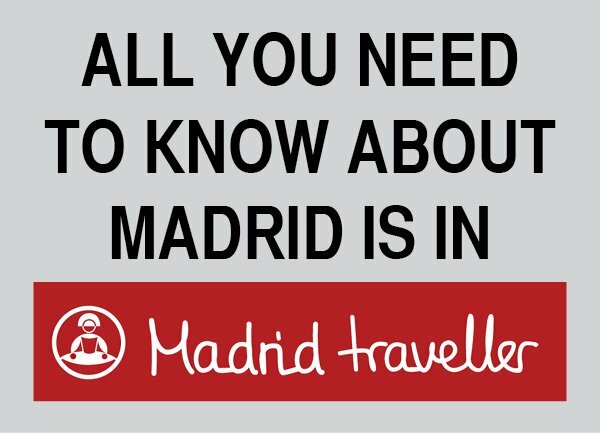 The following application will show you the airlines that operate between Seville and any other city in the world. Actually, it works between A and B both being any city you pick. Fill the “To” field. As you start typing, the application will show you suggestions on a dropdown list. Then, fill the “To” field. What you’ll see below it are the airlines with flights from or to Seville (or anywhere else). 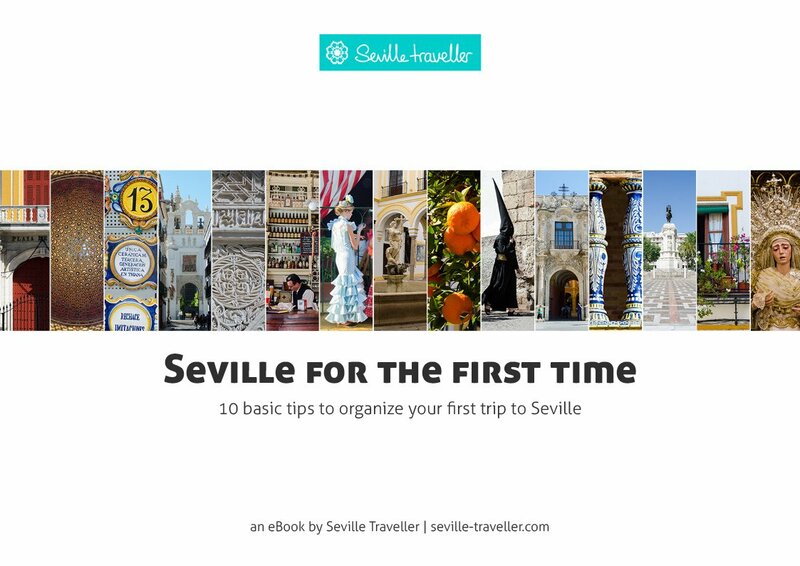 However, if you are looking to buy very cheap international flights from Seville, Spain or from anywhere else you should read my tips. 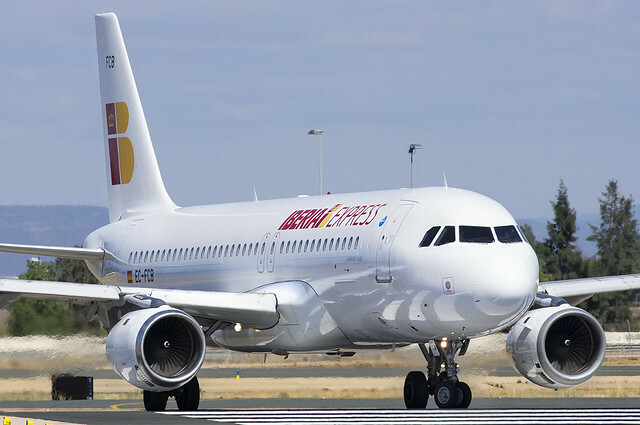 And if you are interested in cheap air flights to Spain have a look at the best booking sites and other great tools. This application is extremely helpful and reliable. I like it very much because it allows you to perform a search by flight, airport and route. Once you fill the appropriate fields, click on the “Search” button and all the results will be displayed in a new window. 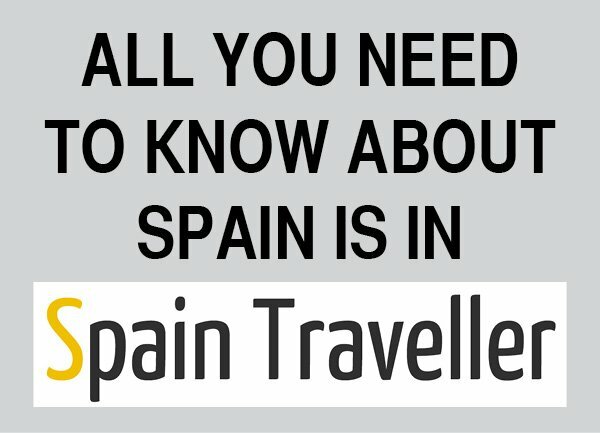 Are you interested in additional information on getting to Spain? Air travel is the fastest way!